Viral Launch is a company with an array of services to help entrepreneurs grow their business on Amazon. It is a Launchpad for new entrepreneurs, with a dedicated team of managers helping them through every step. Their sophisticated, data-driven and powerful services help sellers to optimize the sales of their products on Amazon. Their services include software and creative services. These services are developed based on the data and the market-place knowledge of the company. 3 How to Use Viral Launch? Customer-driven services –The team of Viral Launch always puts the Amazon sellers, or their customers first. They customize the service according to the demands of the sellers. Strives for results –The team of Viral Launch is always striving to get the desired results. Their market-driven services help the entrepreneur to place their products on the first page of Amazon. Adaptability –The online marketplace is constantly changing, and it is important to keep up with this change. Viral Launch does that and develops more modernized services. Safe, secure and easy to use – The services of the company are very safe and secure to use. Viral Launch prioritizes the security of their customers. Additionally, their services are very easy to use, even for someone using them for the first time. Compliance with Amazon product policy –The services follow the product policy of Amazon, so the entrepreneur doesn’t have to sweat about anything. Saves time – All the research tools are compiled in one platform, thus saving a lot of time for the entrepreneurs. Product Discovery – This service helps entrepreneurs to tap into untapped markets and beat the competition. 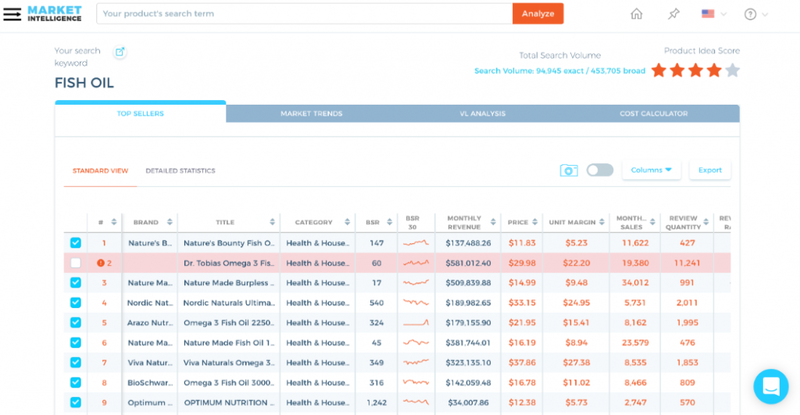 Market Intelligence/Product Research – It is a sophisticated tool which validates new product ideas based on the existing product data on Amazon. 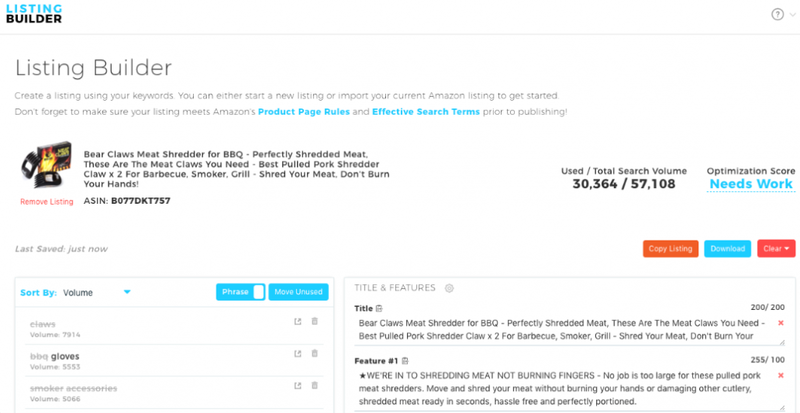 Keyword Research – This powerful tool searches relevant keywords related to a particular product on Amazon. 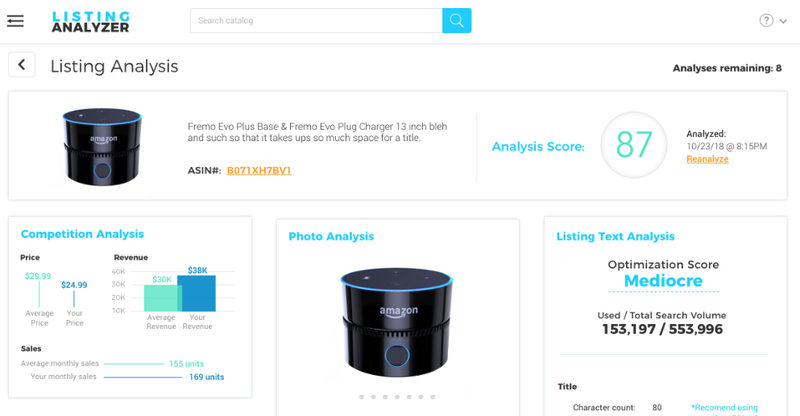 Listing Analyser – This tool discovers innovative and impactful product listings to improve the product rankings on Amazon. 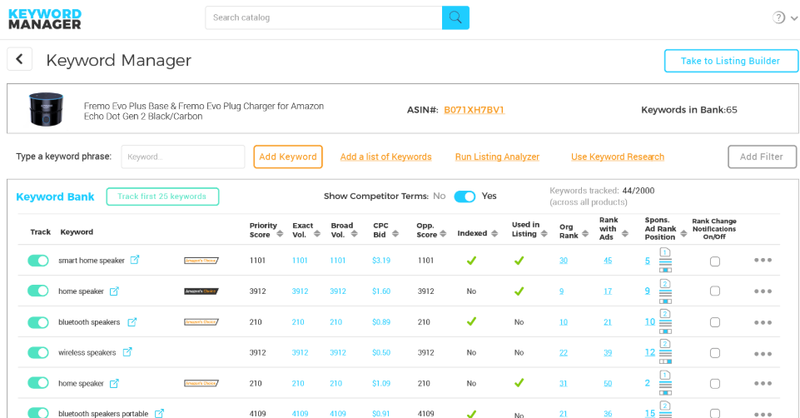 Keyword Manager – This tool tracks the most important keywords related to a particular product on Amazon. 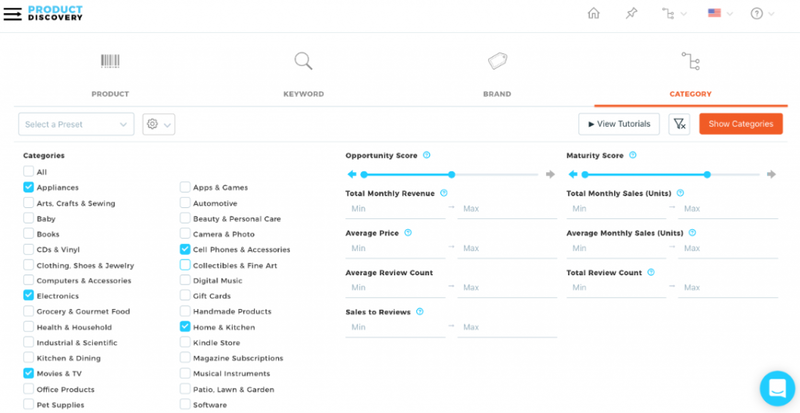 Listing Builder – This tool builds a list including most important keywords related to a particular product. 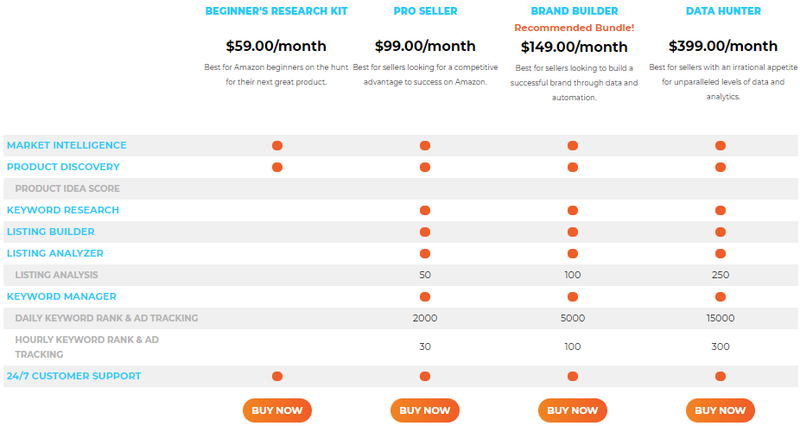 Product Launches – This tool allows entrepreneurs to run a discounted promotion of their products. Amazon Product Photography – With the help of professional photography, entrepreneurs can effectively showcase their products and beat the competition. Amazon Listing Optimization – Maximizes the keyword ranking potential of the products, thus increases the chance of keyword-induced conversions. How to Use Viral Launch? 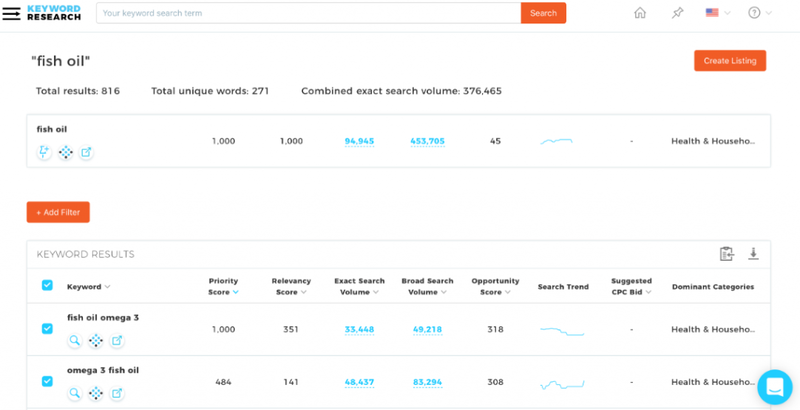 After signing up with Viral Launch, an important step for an entrepreneur is to focus on the well-optimized listing of products to achieve keyword ranking. Getting a professional Amazon SEO copywriter to write your product listing will be beneficial. A good product lusting writing will be helpful to place the product on the first page of Amazon. All the shoppers consider the photos of a product to a great extent. It is important to make sure the product stand out. So the product photography service should be used to promote the products. The focus must be given on making sure that selling price is part of your sourcing consideration. The FBA Calculator should be used to set the price. Every amazon entrepreneur must use the services of Viral Launch to successfully launch the products on Amazon. They have a vast collection of tools which helps them to improve their product listings. It shows their particular products on the first page of the e-commerce website Amazon. It is a necessary tool, for an entrepreneur to achieve their business goals and dreams. Planning to buy Amazeowl? Check out our review on Amazeowl to decide before you buy!